So you’ve created a page on Facebook for your country club but aren’t sure what to do next. Or maybe, you’ve had a Facebook for your country club for some time but don’t feel like you’re getting much out of it. Well, fret no more! We’re here to help! 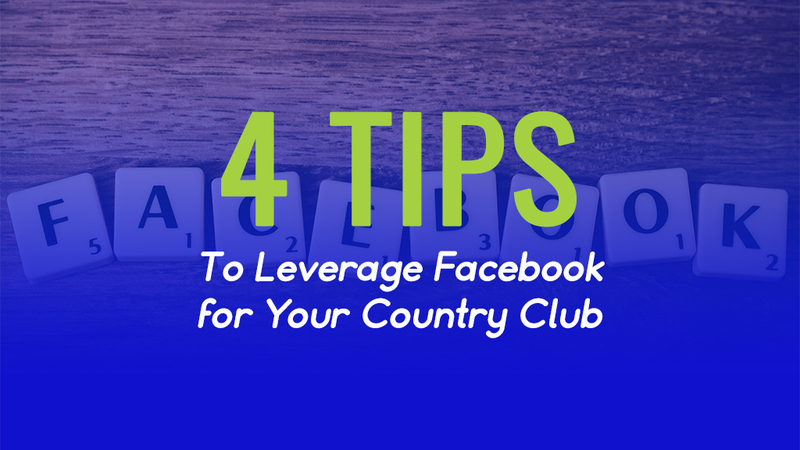 Take a look at out are four tips to help you utilize Facebook for your country club! Earlier this month we created a detailed post on how to create a successful Facebook event for your country club. 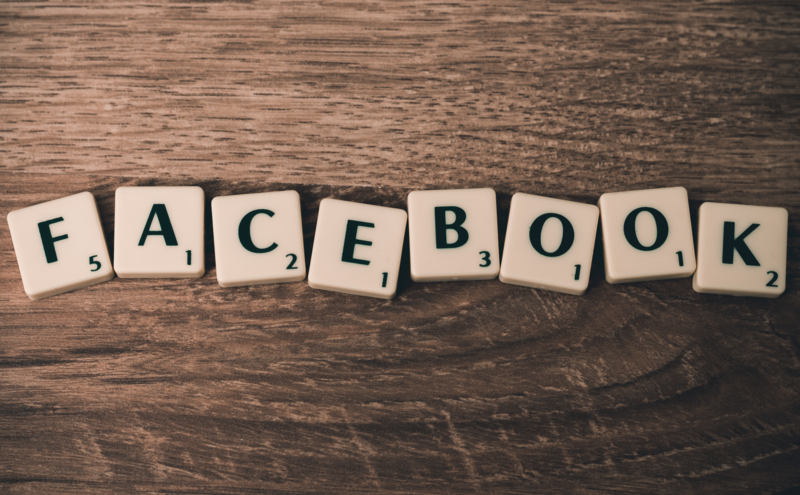 Creating a Facebook Event is so much more valuable for your digital marketing efforts than just posting about an upcoming event. It lets people see who else is attending or even considering attending with the “interested” option. It creates a space for people to discuss the event, ask questions and also post pictures afterward. And that’s just a few of the benefits of creating a Facebook Event versus just a post on your page. Statistics show that Facebook posts with images perform 2.3x better than those without them. High-quality, engaging images are extremely powerful when it comes to social media. They can be taken quickly and efficiently with a smartphone or camera. The iPhone today has one of the best capturing quality we have ever seen, so there is no excuse not to be taking photos regularly at your country club. Social media users love seeing what goes on behind closed doors. It makes them feel more connected to your club and gives them a reason to follow you on social media. Show the latest products to hit the shelves in your pro shop or some of the most popular items that continue to be best-sellers. You can even invite members to share their images of something they recently purchased from your pro shop. On the next beautiful, sunny day head out to the course and take some pictures. Sunset and sunrise course photos get the best engagement on social channels like Facebook and Instagram. Today’s smartphones are so advanced that if the lighting is good they often look professional. So you’ve chosen a great photo, but now you’re stuck trying to come up with a caption to go with it. The best way to get the most out of each post is to make sure your words encourage your followers to engage with your posts. You can do that by asking questions that relate to your image or the theme of the post. If members tag your club in their posts, share it to your page to encourage more tagging and posting. This is great for visibility and to get the word out about your club. If followers comment on your posts or ask questions, be sure to engage with them and respond as quickly as you can. When you’re stumped for ideas, check out your competitor’s pages to see what kind of things they’re posting. Obviously, you shouldn’t take things from their page to post on yours, but you can get an idea of what kind of content their audience is responding to. Look at big clubs nationwide and smaller clubs locally with a big following. Are they sharing lots of how-to or educational videos? Do they have a steady stream of events each month being promoted on their page? Looking at which of their content is getting a lot of engagement and which of their content is falling flat is a great way to help you plan your own social media strategy. If you are struggling with the digital transformation, we would love to help! We work with country clubs on a daily basis to help them leverage their digital marketing efforts to increase leads! Contact us now to learn more!